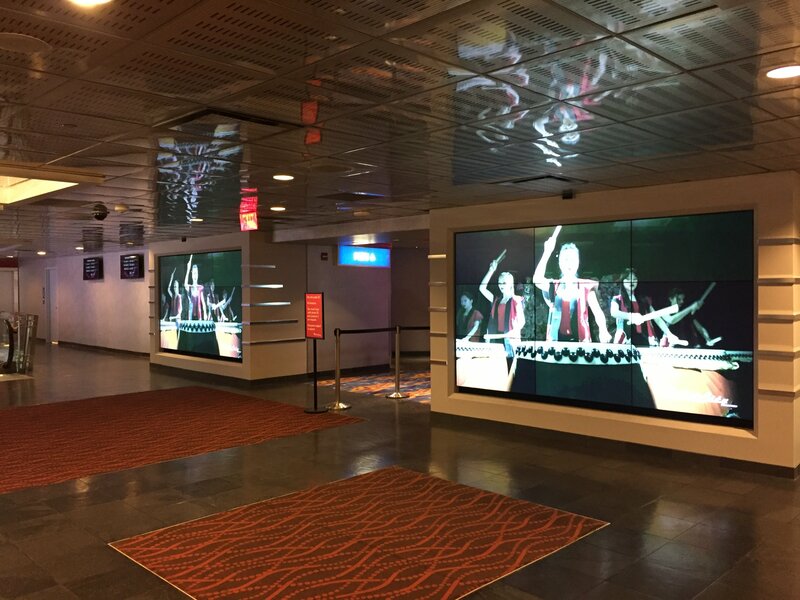 In the early part of 2016, Specialized Productions, Inc. (SPI) was experiencing significant growth in their creative division with more demand than ever for motion graphics and animation work. During this growth spurt, the sub-division, Render Impact, began to emerge. 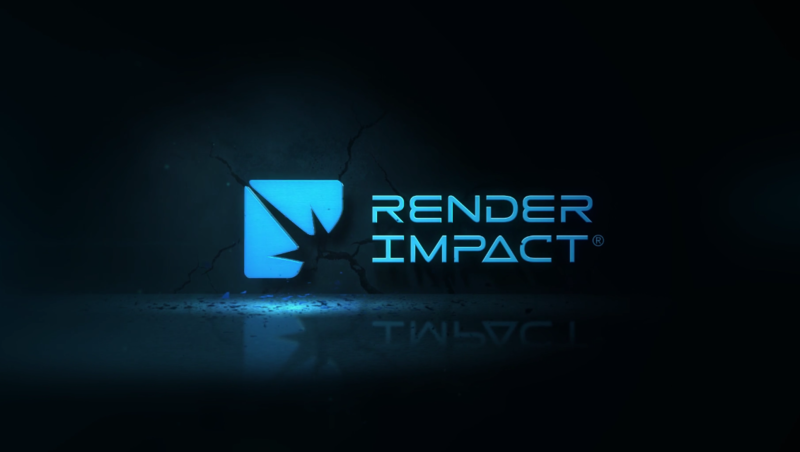 Now, as the year wanes, the official debut of Render Impact has arrived in time for the annual Global Gaming Expo in Las Vegas.